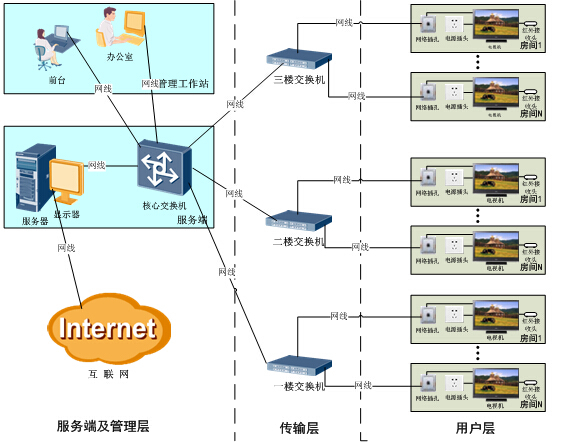 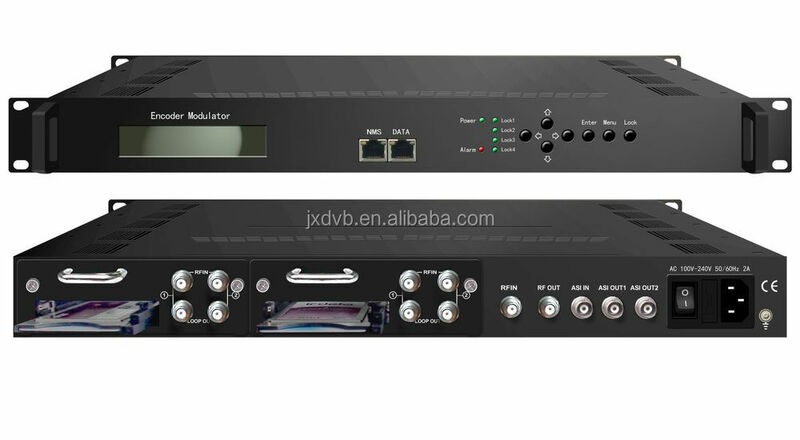 JIEIXANG New trans-modulator is all-in-one device which integrates demodulation, trans-mux and modulation (DVB-C, DVB-T, ISDB-T or ATSC optional) in one case to convert satellite signals into digital RF output. 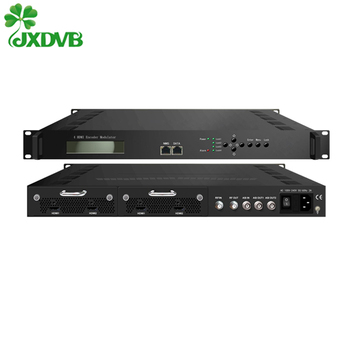 Its pluggable structure design greatly facilitates the change of modules (RF/HD/CVBS/SDI/YPbPr/…) as needed. 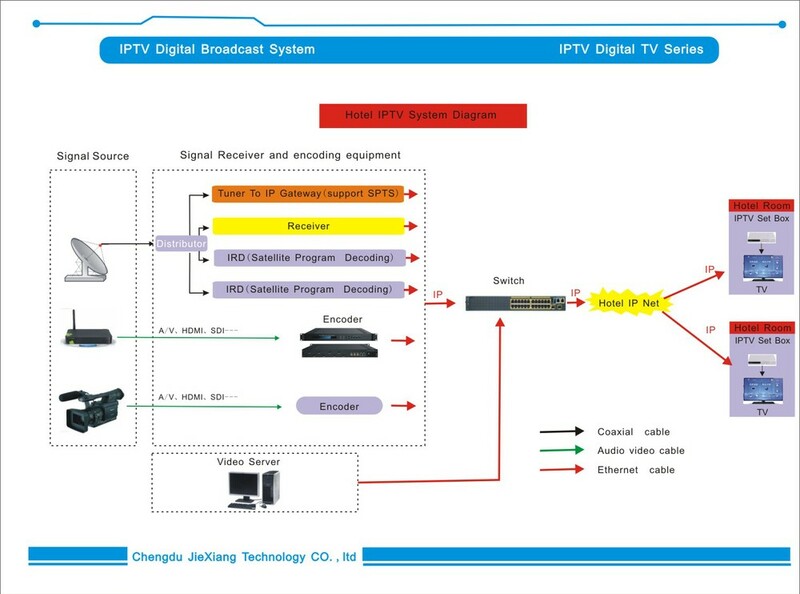 The unit in this sheet is a 1-U case which supports 4 DVB-S/S2 RF inputs with 4 CAMs/CI accompanied to descramble the encrypted satellite signals. 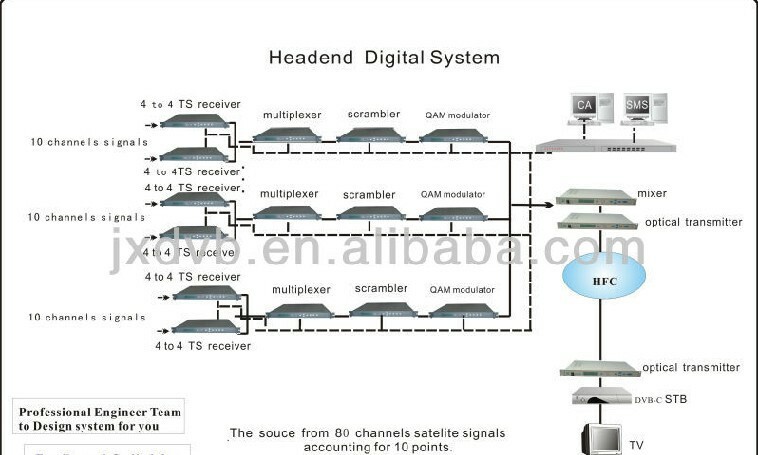 The CAM requires NO unsightly external power cords, cables, or additional remote control device.